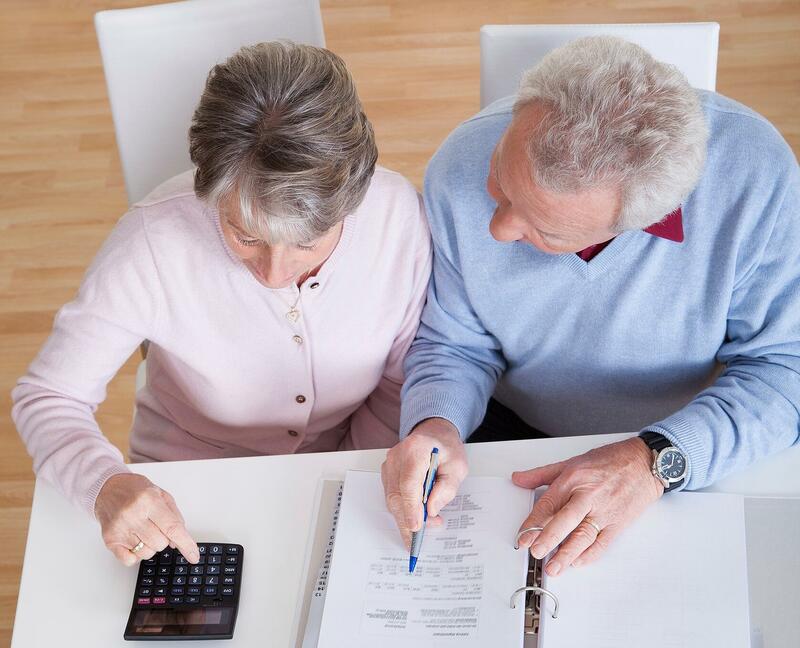 Virginia Spiegel learned the hard way that “retirement planning” can be a misnomer. For years, she depended on her husband to manage their financial matters, and, together, they saved for the future. Before they could start their retirement, he died of cancer in 2012. On top of that, the couple’s 22-year-old adopted daughter suffers from mental illness and is unable to work, a long-term challenge that Spiegel and her husband had planned to tackle together using a trust fund. Suddenly, the San Francisco-based, semi-retired psychotherapist needed to make new financial plans for her family she never imagined, let alone “planned” for. Approximately one in five retirees have experienced four or five “shocks”—which can range from poor health to disability, widowhood, needing to suddenly support an adult child or other unexpected scenarios—during retirement, according to the Society of Actuaries’ (SOA) 2015 Risks and Process of Retirement Survey. More than one in three retirees who experienced shocks had their assets reduced by 25 percent, and more than one in 10 had to reduce spending by 50 percent or more. Whatever the situation, its abrupt onset can disrupt even the best-laid plans. ✓ Consult a financial planner. ✓ Make sure you’re insured. According to the Society of Actuaries, short-term illness and disability typically don’t significantly affect wealth during retirement. However, longer-term conditions that may require in-home care, assisted living or forms of long-term care that could have a big impact on wealth, as Medicare, Medicaid or health insurance may not cover them. “Long-term care insurance is one way to consider funding a potential nursing home and/or home health care need,” says Christopher Rand, a financial planner who works with senior clients at Strategic Wealth Associates in San Diego. ✓ Build a contingency fund. Supplementing retirement funds with an emergency fund can provide a financial buffer for anything unexpected. “It’s wise to consider 6-12 months of expenses as an emergency reserve, which in my opinion should be invested in a very safe, accessible investment vehicle, such as an interest-bearing savings account,” Rand says. ✓ Make your plan known. Consider drafting a written policy statement, instructing your family and financial adviser what you intend to do in the event of a financial curveball. ✓ Create flexibility in your finances. Rand stresses the importance of investing in securities that are easily converted to cash, like stocks or bonds. Likewise, he advises seniors to have adequate assets in low- or no-fee banking and checking accounts so they can make emergency withdrawals without incurring significant penalties. When an unexpected shock does occur, it is important to keep the problem contained—don’t allow it to get worse. For Spiegel, the first move toward recovery involved renting out the top two stories of her three-story home to generate income for her daughter’s future. Greenhill recommends sleeping on financial decisions whenever possible. Waiting—a few days, weeks or even months, if the situation allows—allows ample time for you to make rational decisions and meet with your financial adviser. And, most importantly, seek out emotional support. Following her husband’s death, Spiegel found much-needed support from other parents in similar situations and became an advocate for the rights of people with chronic mental illness.